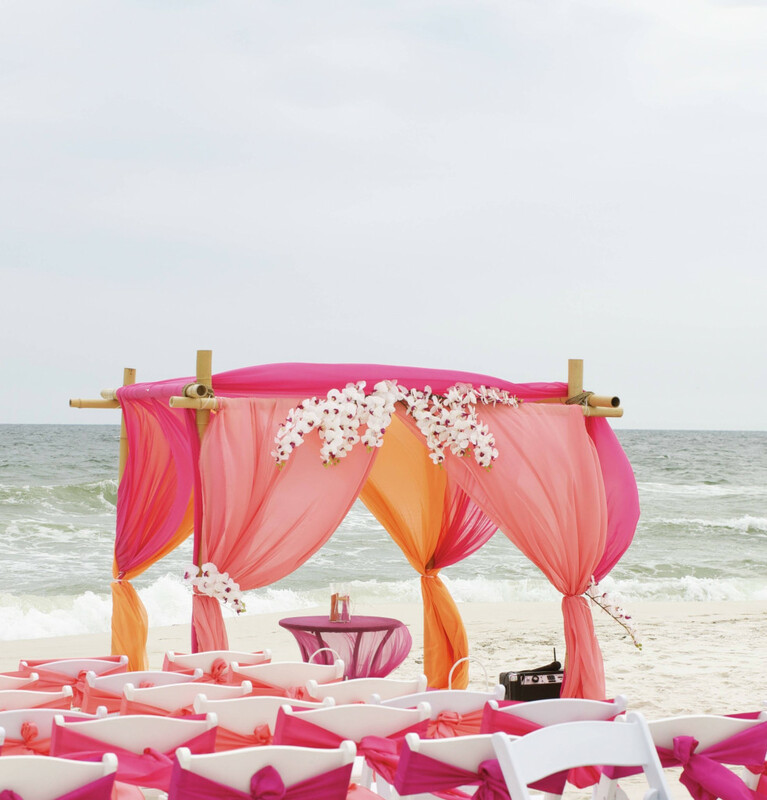 Gulf Shores Beach Weddings, Pensacola Weddings and Orange Beach Weddings are very popular and beautiful. 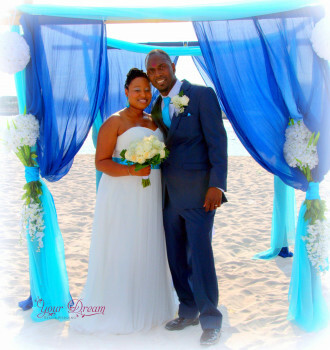 The beach offers a perfect background for your wedding, sugar white sand and romantic sunsets. 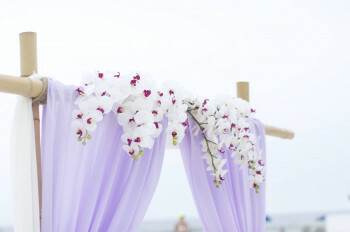 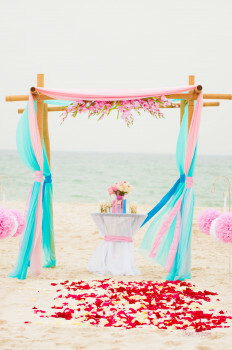 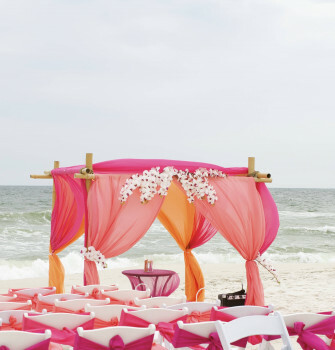 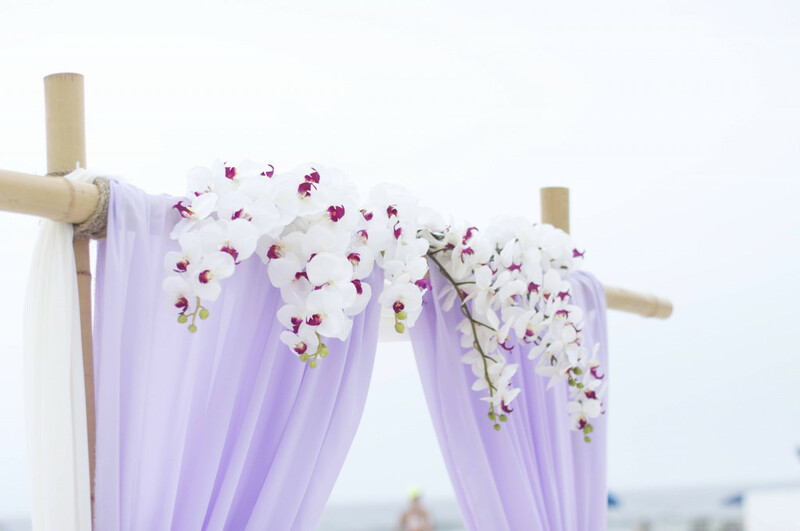 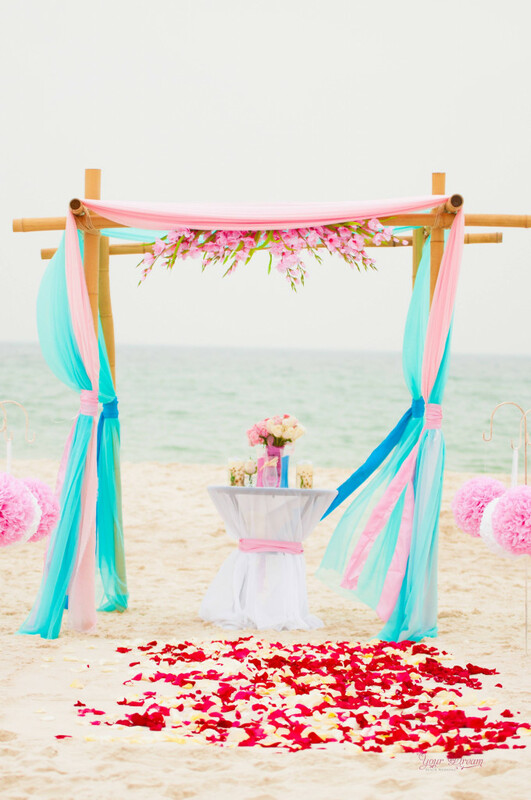 Your Alabama Beach Wedding will be exquisite and colorful and it doesn't need to be expensive.